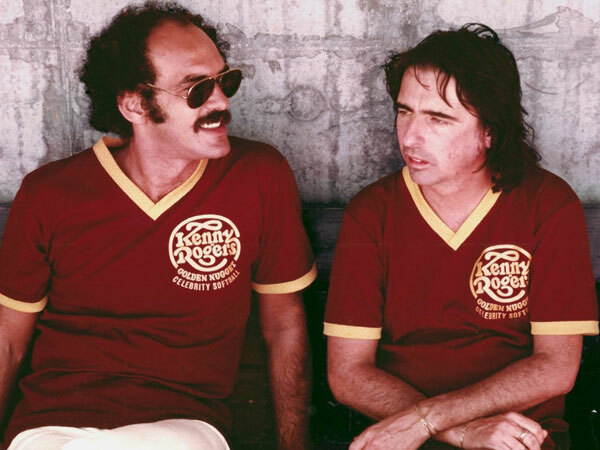 Who is Shep Gordon? Rock aficionados, Hollywood insiders and Gordon’s personal friends and relatives would have known been the only ones who could have answered that question before Mike Myers made Supermensch, his first doc. Now, a lot of people will know that Gordon made Alice Cooper a superstar and was involved in the promotion of such disparate acts as Anne Murray, Willie Nelson and Teddy Pendergrass. Gordon was arguably also responsible for the creation of the celebrity cook phenomenon and produced such interesting “80s indie films as John Carpenter’s They Live, Alan Rudolph’s Choose Me and Sam Shepard’s Far North. Moving at a brisk pace, Supermensch shows the wild origin of Gordon’s fame. As a drug dealing pal of Jimi Hendrix, Janis Joplin and Jim Morrison, he was introduced to a couple of rock acts that needed management—Alice Cooper and Pink Floyd. While Pink Floyd didn’t work out, Alice Cooper is still being managed by Gordon, who is otherwise retired from the music business. The film depicts Gordon’s stunts with Cooper, using everything from killing chickens to engineering a traffic jam in downtown London to make him a rock star. Once he’d made a fortune with Cooper, it was essentially all uphill for Gordon, who seems to have used his money and power in good ways throughout the rest of his career. Moving between endorsements from Sylvester Stallone, Michael Douglas, chef Emerill Lagasse and Myers himself to anecdotes from Gordon, the film profiles a funny “Jubu”—Jewish Buddhist—who has paid for the raising of the African-American grandchildren of an ex-girl-friend, cooked dinners for the Dalai Lama and been supportive of a wide number of friends in his Maui home. Gordon’s biggest failure in life, according to the film, is that he’s never fathered a child. 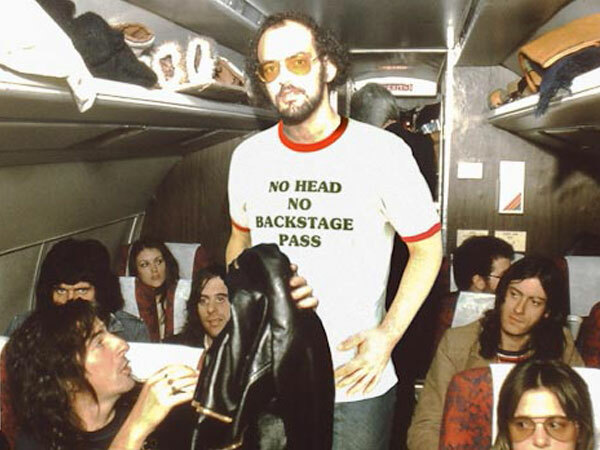 Apart from that, Myers and his doc records the triumphal life of a brilliant promoter, who seems to deserve the title of “supermensch.” Is there a darker Shep Gordon waiting to be revealed? We won’t get it from Myers, but one wonders if this will be the final word on the man and his career.